XPress Carbon System tube / Carbon steel tube to EN10305-2 and Tectite 316 System tube or Stainless Steel to EN 10312. 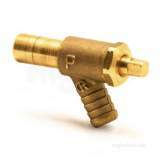 It is advisable to make copper to steel connections via gunmetal/copper alloy fittings. 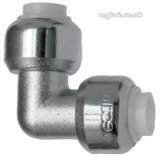 Demountable push-fit fittings for copper tube and plastic pipe- Tectite Classic is available in sizes from 10mm to 28mm, and is ideal for jointing plain and chrome plated copper tube to BS EN 1057, PEX-including Tectite PEX- and PB plastic pipes to BS 7291. 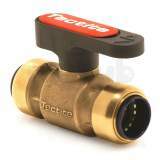 Manufactured from DZR copper alloy, Tectite is ideal for use on hot and cold water services, in low-temperature hot water and heating. Tectite is not suitable for use on gas applications. 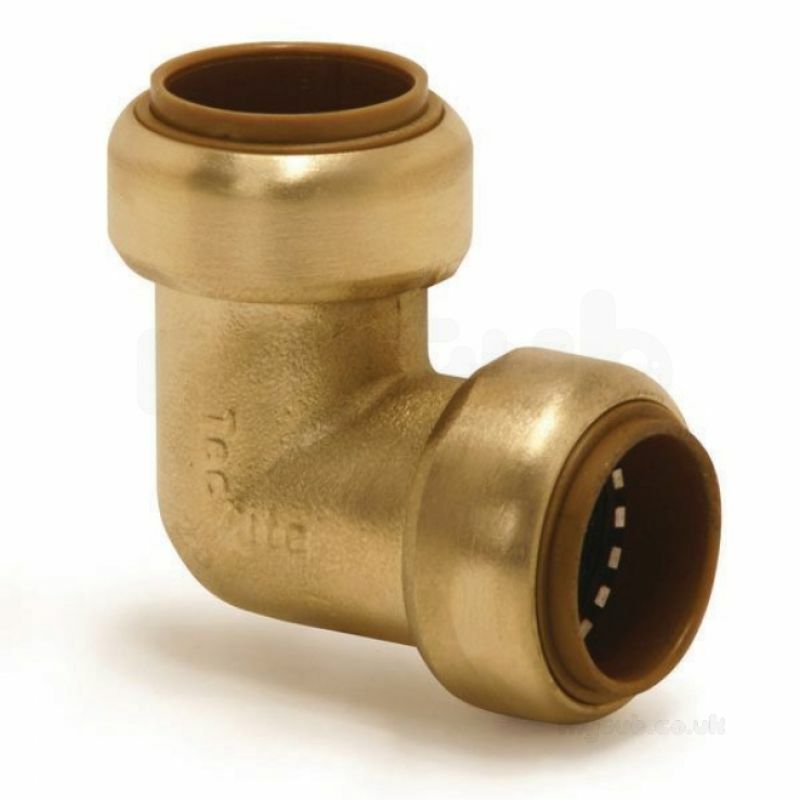 Tectite Classic fittings are guaranteed for 30 years against manufacturing defects when installed exclusively with Tectite PEX or Yorkex Copper Tube from Yorkshire Copper Tube Ltd, or for 25 years when used with other products. 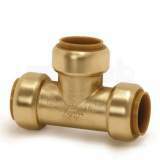 Tectite Classic fittings are WRAS and DVGW approved. Elbow, push-fit x push-fit. 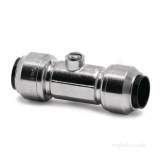 Why choose MyTub Limited for pegler yorkshire yorks tectite t12 15mm elbow 45516?